Handmade in Alsace / France since the founding of the brand, Reneka coffee makers are the perfect example taking pride in excellent workmanship. Research & Development Throughout the years, Reneka has always successfully incorporated innovations and followed the market demands. Thanks to his own Research & Development department, the brand keeps its ability to improve its technology continually to suit to the demand evolution. 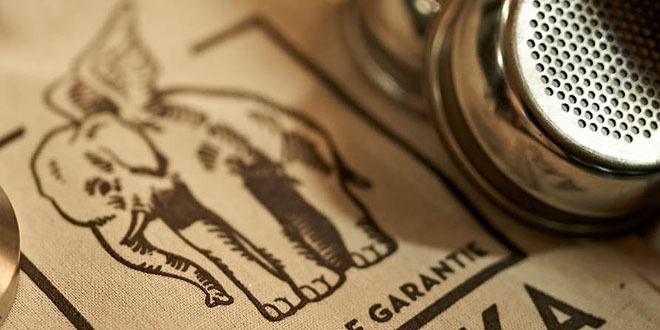 Our role model is the elephant: strong, sensitive, vigilant, steady communicative with a strong sense for the essential. Our Poinçon de Garantie guarantees an espressomachine for the best coffee quality. Customer satisfaction is our highest priority! 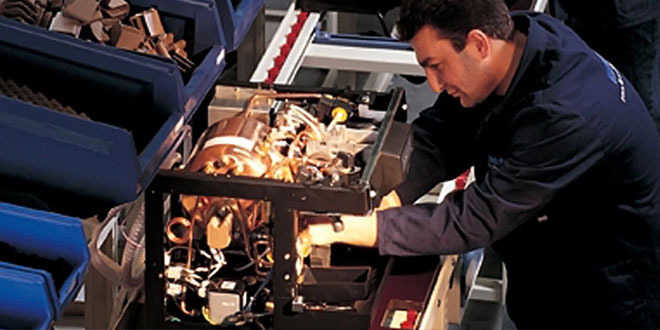 The quality control of the assembly lines is multi-layered with responsibilities to each sub-assembly technician. To complete our quality assurance process, all machines are totally tested before packed during 2 hours. An efficient SCM and KANBAN System ensure a smooth assembly process and reduce the lead time despite a growing range of machine series. 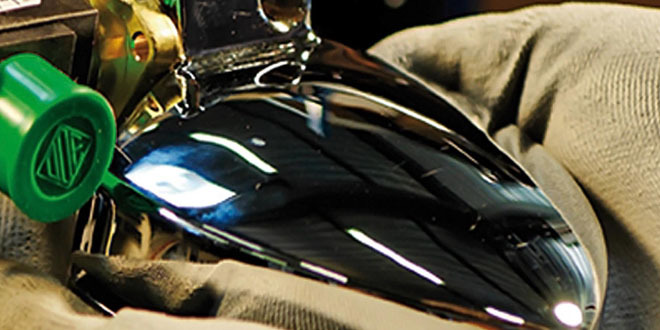 We assemble 3500 units per year and are proud to sell our products in 50 countries all around the world.